While it was on the air, 7th Heaven was the most unrelentingly positive show on TV. The Camden family was chipper and optimistic to an almost nauseating degree as each member was a throwback to the Leave it to Beaver era of wholesome TV. But there is no denying just how adorable their dog Happy was. 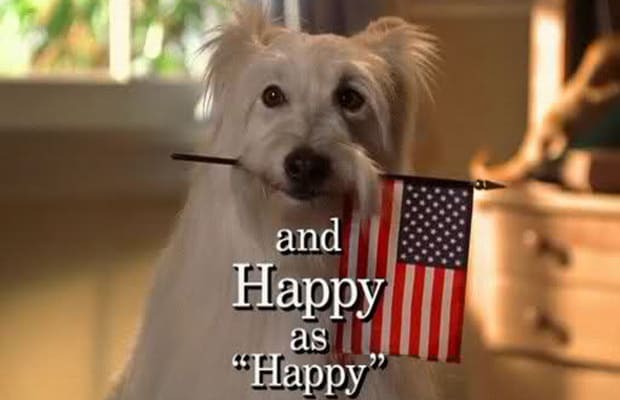 This shaggy white dog was the type of pooch that everyone wanted, and he ranked only behind Jessica Biel as the most attractive cast member on the show.